Over the last month and a half Magic of Books has presented ten different genres. This post is a mix of genres that may not have been previously presented. Included in this post are genres ranging from self-help to fiction to memoirs. Please enjoy these books. The list is available in alphabetically order by title. The first steps into publishing can be a bewildering experience. This book is intended to remove the pink filters and show Publishing for what it is. Secrets are revealed, myths debunked, practical solutions and coping strategies provided – all tried and tested. Whether you are still deciding whether authorship is for you or you have already caught the bug, this is your honest, clear guide to the many things you should be aware of. Welcome to the Drunken Duck, a pub where the men are fine as hell and the ladies know how to get what they want. In MORNING LIGHT, Noah Harper returns home from deployment to find his kid brother’s best friend isn’t a tomboy anymore. 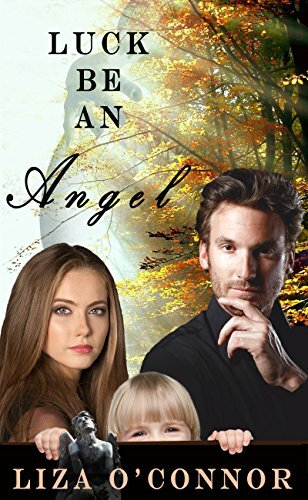 Tennyson Sharpe has been waiting for Noah to notice her for nearly ten years and she’ll be damned if she lets the opportunity pass. Chris Harper falls hard for the feisty Lainey Eversman in STAY THE NIGHT. She’s got a hands-off policy when it comes to pretty boys, but Chris is out to prove he’s nothing like the man she left behind. 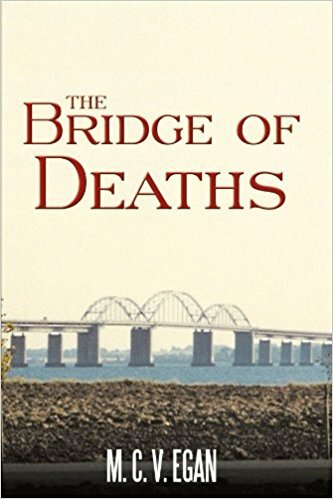 The Bridge of Deaths is based on the crash of Lockheed Electra10A G-AESY August 15, 1939. True events and real people investigated through conventional and unconventional sources in Denmark, England, Mexico and the United States. The reader feel that he/she is also sifting through data and forming their own conclusions. 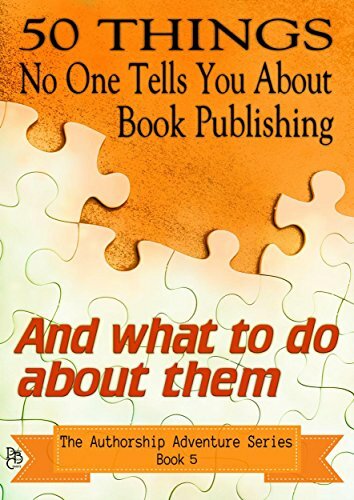 Have you written a book but don’t know how to go about getting it published? Have you published a book but need advice distributing it to more sales channels? Are you hunting for more ways to improve your bottom line? 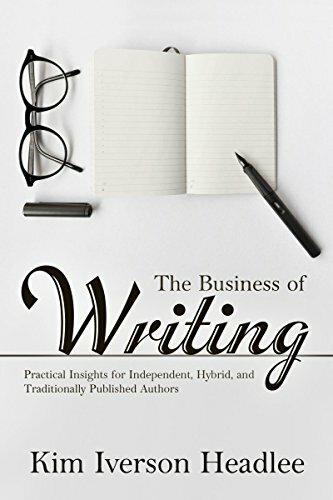 The Business of Writing: Practical Insights for Independent, Hybrid, and Traditionally Published Authors is the go-to guide for everyone wishing to start—or jump-start—their writing careers. —Do I really need to incorporate, what “flavor” of company should I set up, and how do I take the plunge? —How do I manage my writing expenses and taxes? —What is an ISBN, where do I get one, and how many will I need? —What is an imprint and how do I establish one for my books? —What decisions must I face in the prepublication phase? —Do I need to register my book’s copyright and how do I accomplish it? What about using other copyrighted materials? —How on earth do I condense my 100K-word book to a 300-word description, let alone a 20-word tagline? —How do I select the best keywords for my book? —What makes for a great cover and how can I get one? —What do I need to know about book formatting—print as well as digital? —How can I turn my book into an audiobook? 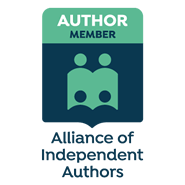 —How do I develop and refine my author brand? —How can I land invitations to speak at conferences and conventions? —I use several pseudonymns. How do I manage them all? —What’s an ARC? A media kit? A book trailer? A blog tour? —Do I really need to start a blog? Send out a newsletter? Dive into social media? Give away my books? —How do I price my book? Should I pick one price or vary it? Where are the best places to advertise my sale events? —How much is all of this going to cost me?? If you’re feeling overwhelmed by the publication and promotion process, let award-winning, critically acclaimed author Kim Iverson Headlee give you the practical wisdom you need to stay on task and perhaps even come out ahead. In March, 2015, nine collies were transported from a Tennessee neglect/ hoarding situation to a North Carolina breed-rescue organization. They were collectively called “”The Baseball Team””, and individually they were given baseball-themed names.They were all untrained, neglected and distrustful of people.Some had reverted to near wild-dog instinctive behavior. A male blue merle called Ty Cobb was the first to be adopted. 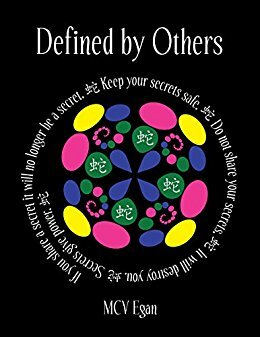 His adopted ‘mama’ recorded the first two years of their journey, chronicling their challenges, doubts, setbacks, successes, surprises, and ultimate triumphs as Ty first learned to trust, then to blossom and thrive. Written in diary style, this is the story of that one particular, unique collie. He went from being a near-feral hoarding victim, without even a name, through a long trail of adjustments, to belonging to a family that treasured him for the special hallmarks that make him ‘Ty’. Along the way, as he healed, he also brought healing to others in need. 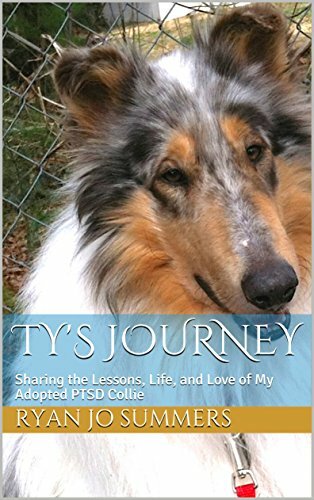 * A portion of each sale of this book will go to benefit the Collie Rescue of the Carolina’s.